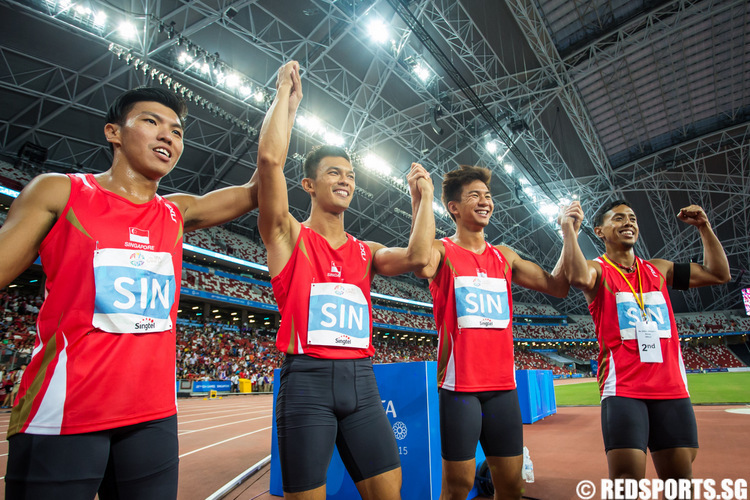 National Stadium, Friday, June 12, 2015 — For the fourth time in a row at the Southeast Asian (SEA) Games, the Singapore men’s 4x100m relay team had to settle for the silver. 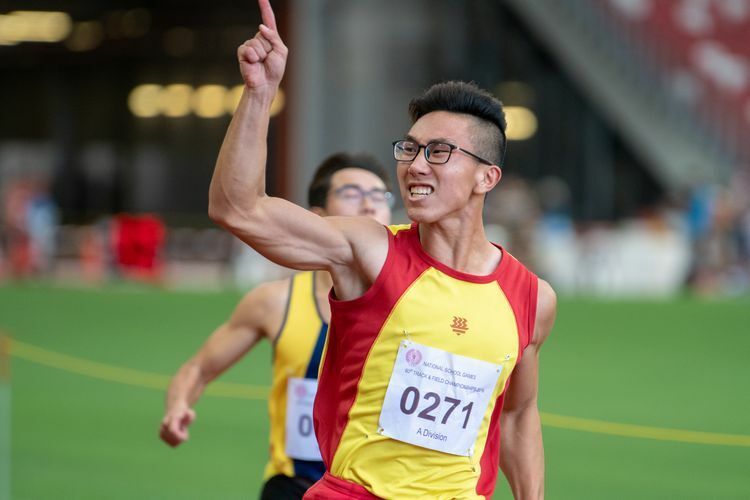 However, the team comprising of Calvin Kang, Lee Cheng Wei, Gary Yeo and Md Amirudin Jamal smashed the national record by 0.21 seconds with a timing of 39.24 seconds. The previous national record for the men’s 4x100m relay stood at 39.45s, and had been set by the same quartet, except for Muhd Elfi Mustapa in place of Calvin, in 2013. 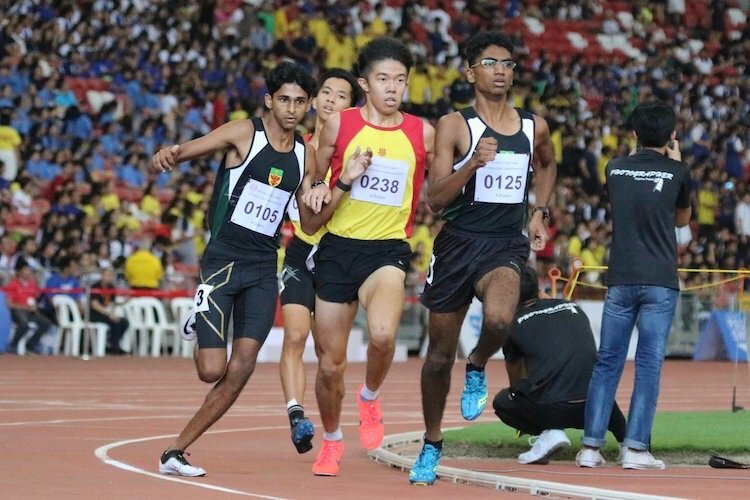 Calvin, who came close to a bronze in the 100m earlier in the competition, was the team’s first runner. 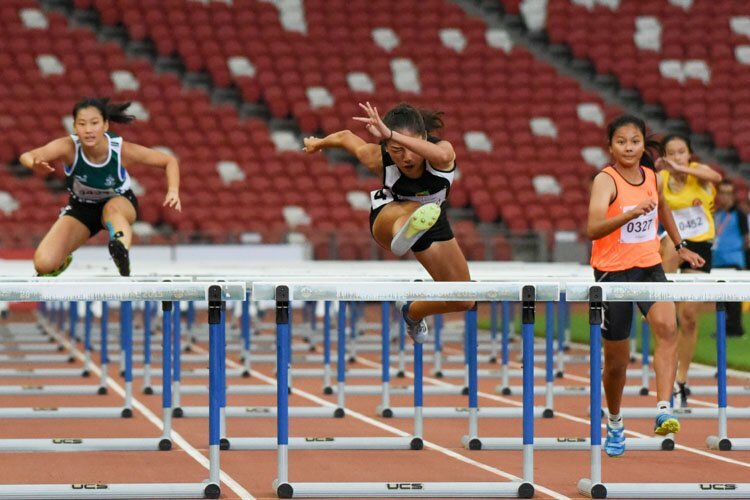 Gary then took over the baton and propelled Singapore from fifth to third place on the back straight. 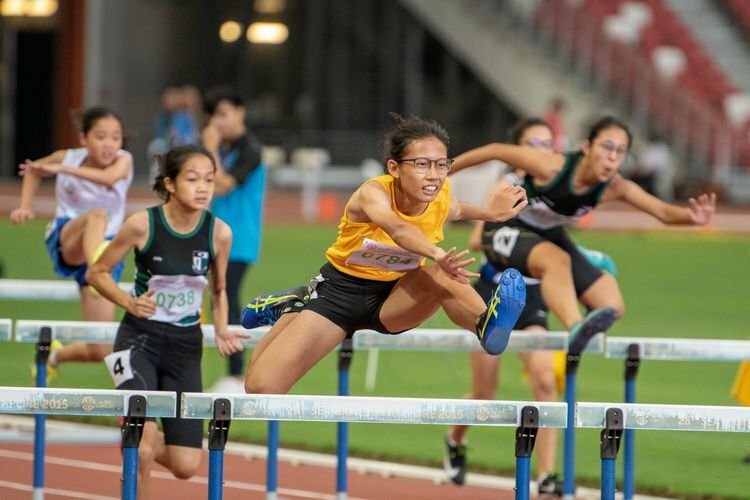 A smooth changeover from third leg Cheng Wei to anchor Amirudin allowed the team to move into second place, but it was still not enough for them to overtake the Thais for the eventual title. Almost all of the members in the men’s relay team have expressed plans of retirement. “This is our last run together and running here together with them is a privilege and joy. 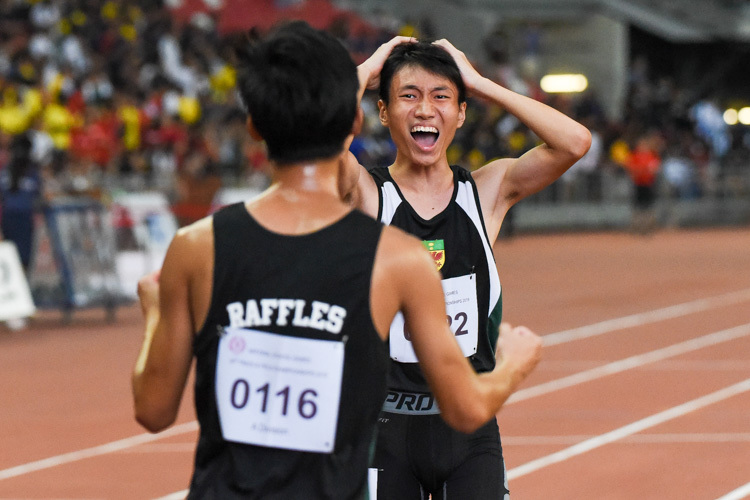 This team has fought many battles and broken many mindsets that Singaporeans can actually do it in sprints as well,” remarked Calvin. 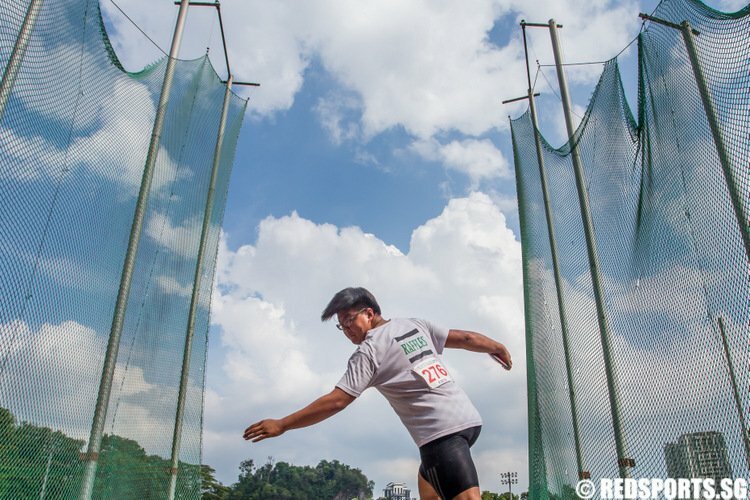 “This would be my last SEA Games… and I really wanted to end it on a high with a national record and gold medal. But some things don’t turn out as fairy tales and it’s the sad truth,” added Amirudin. 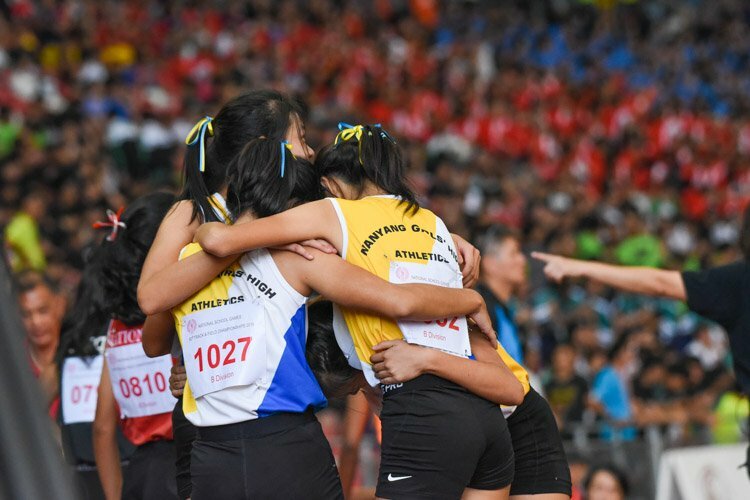 “We are really thankful for the crowd present here today, especially the Singaporeans who are supporting us nonetheless even though we didn’t get the gold,” Calvin concluded. Destroying the quartet’s campaign for gold was defending champion Thailand who stormed home in 38.99s, just 0.04s off their compatriots’ Games record of 38.95s set in 2007. Indonesia rounded off the podium with a new season’s best of 39.32s. 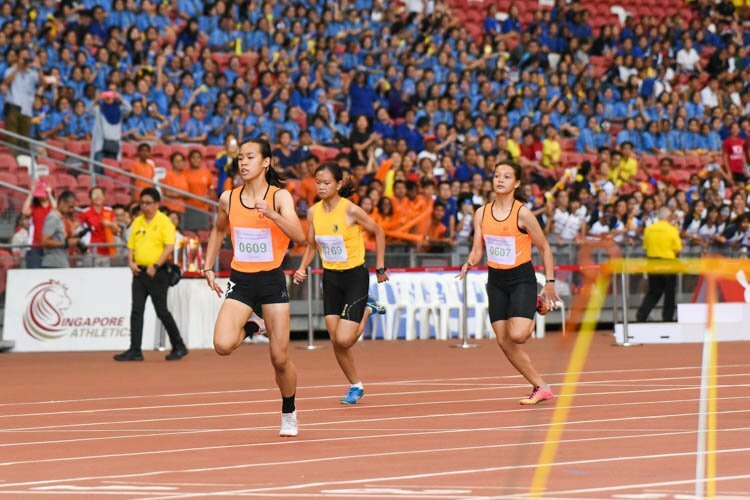 Meanwhile in the women’s 4x100m relay final, the quartet of Wendy Enn, Dipna Lim-Prasad, Shanti Veronica Pereira and Smriti Menon narrowly lost the bronze to Malaysia in a photo finish. However, they did shatter the national record by 0.77s with their incredible time of 45.41s. 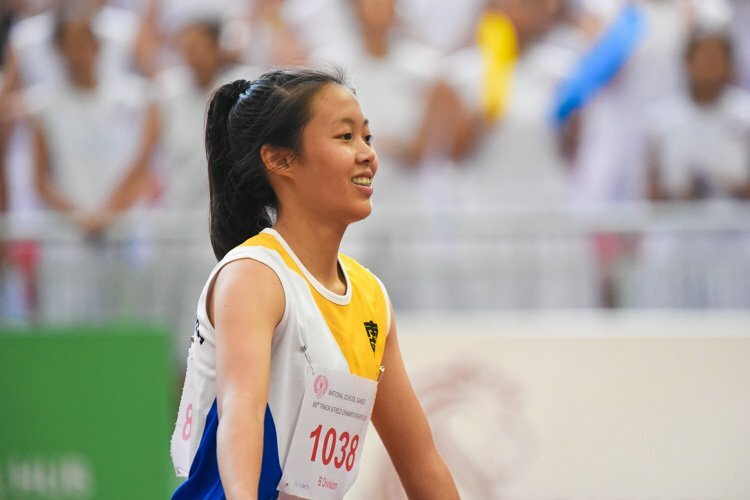 The previous national record had been set by Wendy, Shanti, Eugenia Tan and Smriti in May. First runner Wendy got off to a good start. Handing the baton over to Dipna, the team was fourth. Dipna then maintained their position but third leg Shanti powered through to push the team to third. However, anchor Smriti was unable to fend off a fast-approaching Malaysia right at the handover and lost the bronze by a hair. “When the girl was just next to me I just tried running as hard as I could. We saw the video and it was really close. Even then we were hoping that maybe my torso was ahead of hers but it ended up being too close,” said Smriti. 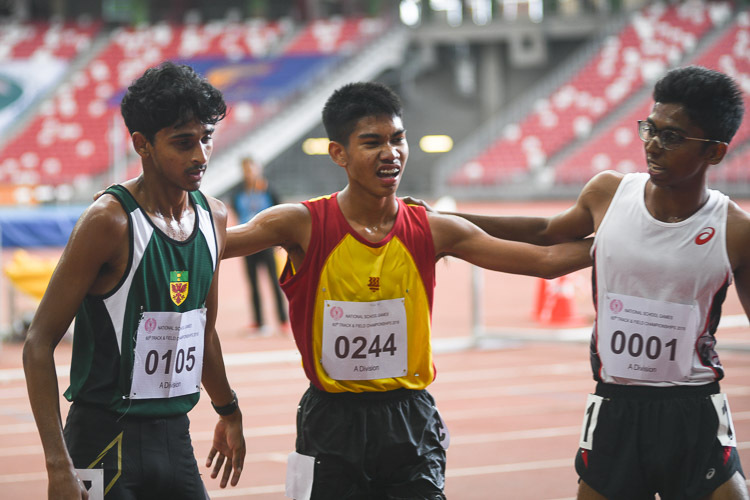 “Our main goal was to break the national record which we did, and we smashed it by so much, so I think that itself is already more than what we can ask for,” Dipna added. The team was not expecting to win a medal, a feat last achieved in this event in 1997. “We knew that there were very strong teams going into this, so we were just hoping that they would push us to do a faster time which they did,” Dipna explained. Reigning champions Thailand brought back the gold in 44.27s. 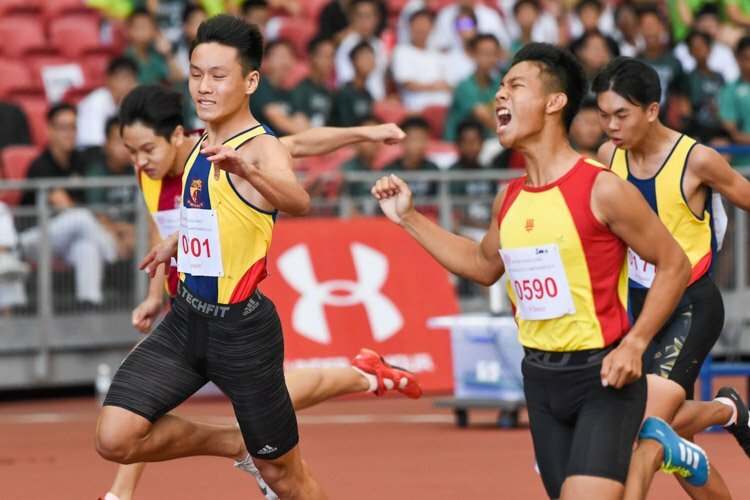 Vietnam took the silver with a time of 44.77s while Causeway rivals Malaysia snatched the bronze in a photo finish (45.41s). None of the teams managed to threaten the Games Record of 44.00s, which was set by Thailand in 2007.